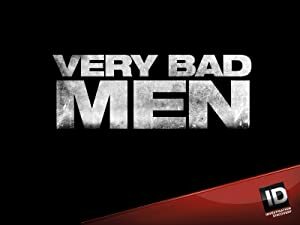 Very Bad Men – Season 1 (2013) – What's New on Netflix Canada Today! This true-crime show examines some of North America’s most notorious and elusive criminals and the lasting impact their deeds have on the innocent. Each episode details the methods of fraud, bigamy, crimes of passion, murder and the horrendous impact these men have had on their victim's lives, leaving little doubt that these are some Very Bad Men!